3080 Clear Spring Place, Jackson, MO 63755 (#18002421) :: Hartmann Realtors Inc. 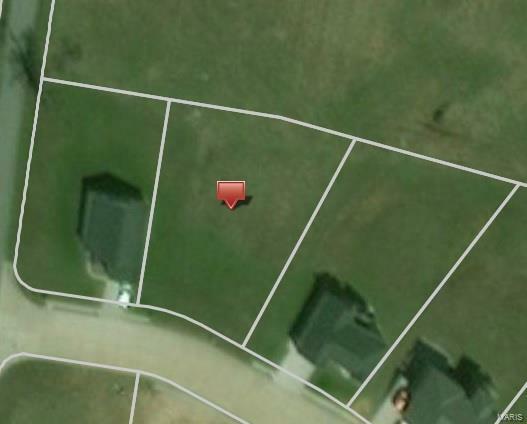 Lot 20 in a beautiful subdivision with great views in a convenient location. Easy access to I-55 and uptown and downtown Jackson. Make Cold Creek Estates your next home!